Who would not love to make a grand entrance stepping out of a world class cars as heads turn and the party stops to admire the amazing set of wheels that you have arrived in? While all of us would love to around in a luxury car that defines style, panache and sophistication, few actually get a chance to do so on a regular basis. 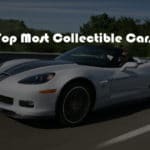 Yet, you can always treat yourself to an amazing joy ride that will make your holiday extra special or impress your big clients at the next business meeting that tad bit more by renting one of these lavish and outright exotic cars. Here are 12 of the world’s very best in terms of scintillating style, outrageous power and exquisite opulence on the road and we have picked one from each iconic stable so that every renowned manufacturer makes his presence felt. Just remember though that these dream cars do not come cheap, even for as rentals! 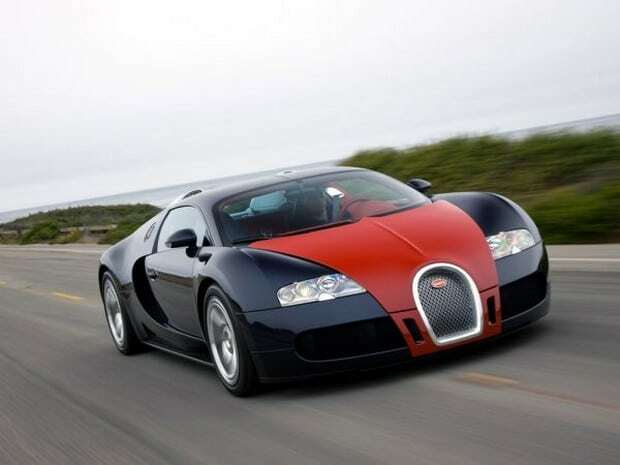 Let us kick start our list with one of the dream machines on the planet- the Bugatti Veyron. If you wish to parade around in an evening of sheer splendor or maybe have just hit the jackpot in one of Vegas’ big casinos (that is the only way we are paying even for the rent on this thing), then this is the car that will announce your arrival to the world in the best possible manner. One of the most expensive cars on the planet at $1.5 million and powered by a four-turbocharged, 8-litre, 16-cylinder engine, this baby tops off at a blurring 408 km/h. It would take both an open stretch of road and some steady hands to test out its full pace; not to mention deep pockets and nerves of steel! 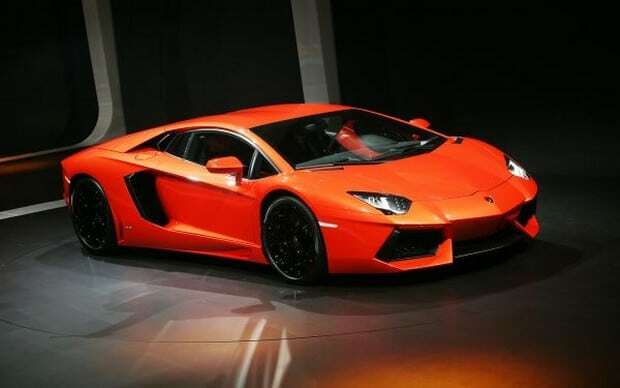 Renting a Lamborghini is in itself going to light up your evening beyond your wildest dreams, how about taking it a notch higher by riding in the car that is touted by the company as its flagship vehicle for the current decade. The Lamborghini Aventador not only looks uber-cool thanks to its awesome design, but the 6.5 liter V12 engine under its hood can help it race from 0 to 60 mph in less than 3 seconds and will ensure that you hit a top speed of 350 km/h, if you have the heart to step on the gas, that is! Rental Rate: $5000- $6000/day if you’re lucky! 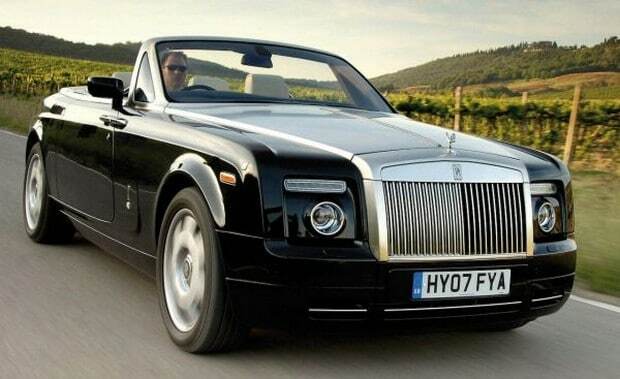 There is very little in the world of cars that matches the sheer extravagance and the sense of ‘royalty’ that is brought in by the Rolls-Royce. He car led into the open wind by the indomitable ‘spirit of ecstasy’ truly represents the very best in auto indulgence and whether you are considering renting an extraordinary set of wheels for a ‘once-in-a-lifetime’ evening or wish to dazzle others by simply stepping out of the very best, there is very little that competes with the Phantom Drophead Coupe. No matter whether others drive in to the evening party in a Ferrari or a BMW, exclusive attention is sure to be bestowed your way thanks to this handmade British convertible. Add to all that style a silent 453hp V-12 engine and the world is truly at your feet. Most of us have driven the Aston Martin One-77 — in Need for Speed and Asphalt game scenarios that is. But did you ever dream of turning into ‘Her majesty’s best secret service agent’ yourself as you drove around the vibrant Italian coastline or sped away on the highway in California? 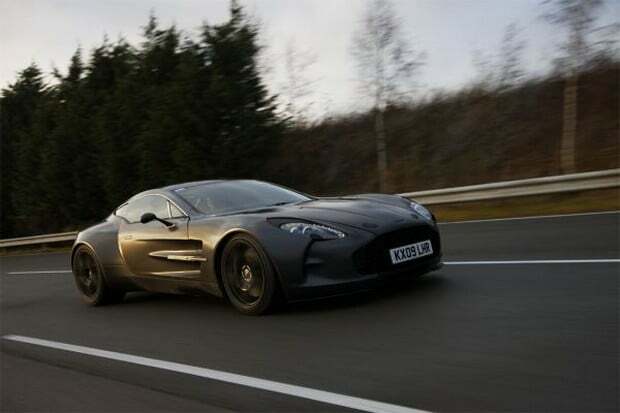 Renting an Aston Martin One-77 is the ultimate high that will bring this fantasy to life. The 7.3 liter V12 engine with 750 hp engine under the hood that helps it race to a top speed of 320 km/h is only a trivial detail as the sheer sight of this audacious vehicle will bring the world around you to a sand still. As Aston Martin promises, it does bring with it power, beauty and soul and even renting one is not the easiest thing you will ever do. 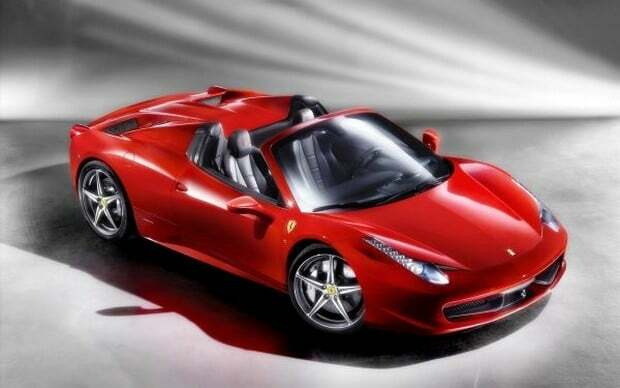 For many auto enthusiasts, there is really only one luxury car around and that is the Ferrari. The prancing horses from Italy are the symbol of the spectacular and the stunning and you get all that and a whole lot more in the 2012 Ferrari 458 Spider. The V8 engine inside this beauty will help you cruise easily up to speeds of 325 Km/h, while the retractable roof on top brings the fun factor to the table. Cruising around in one of these will not just put the wind in your hair, but does so with immaculate charm and all the aura that comes along with the name and the logo ‘Ferrari’. Sporting a 7.3 Liter AMG V12 engine, the limited edition Zonda F looks more like a space-age car that fell into the present by accident. 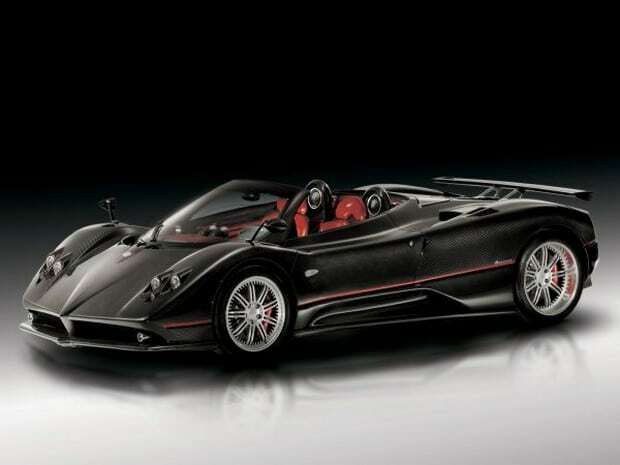 While some of the early models of Zonda were designed by the F1 legend Juan Manuel Fangio himself and with an ability to race from 0-60 in just 3.6 seconds, this car brings to the table both style and speed. The 911 Carrera 4S might not sound like an appealing drive after the star-studded list of cars that have just preceded it, but in case you wanted to specifically lease a Porsche and if you wish to rent a luxury set of wheels for the entire weekend that not only makes you look ‘uber-cool’, but does so without ripping your bank account to shreds, then the 911 re-invented Carrera 4S is an ideal option. With a top speed of 189mph, the 4S might not set the world ablaze like a Bugatti Veyron, but it still gives you ample speed and great safety at a cool price. 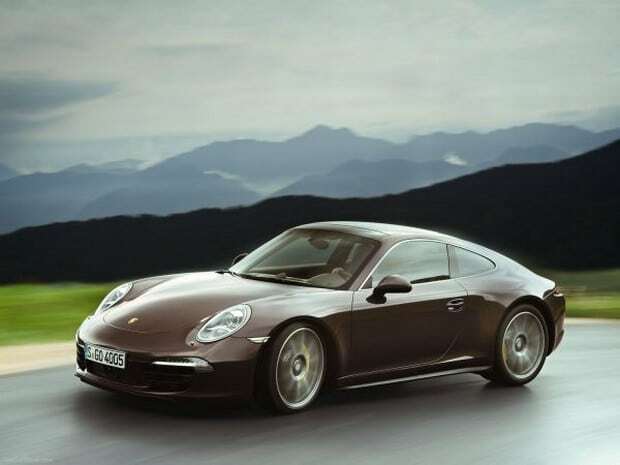 So if you don’t want to go with more down-to-earth models, and you want to impress on a business weekend in a city like New York or London, the 911 Carrera 4S has what it takes. If Bentley is your thing, then the Continental GT Convertible brings together a touch of class and a sense of blurring speed together, even as you pull down its hood to enjoy a bit of fresh air. The interiors of the car are laced in lavishness as the leather surfaces pamper you endlessly, while the 552hp, 12-cylinders W12 engine unleashes enough force to propel you to a top speed of 318 km/h. 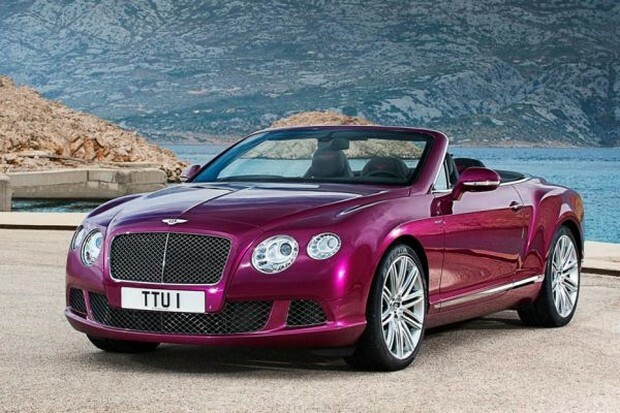 Perfect for a fun day out, the Continental GTC is all about arriving in pomp. Designed for those with the welfare of the planet at their heart, the Tesla Roadster is an all-electric vehicle and is perfect in case you not just wish to make a style statement that lasts, but also a statement in favor of a cleaner and greener tomorrow! 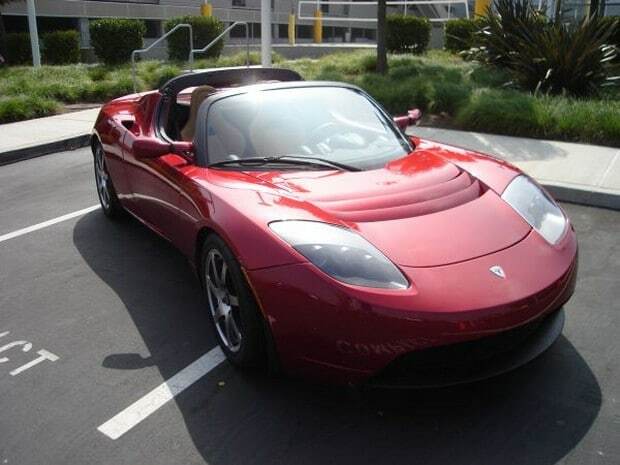 With going green being the ‘in’ thing, renting one of these might help you score some brownie points with everyone around and with its 375 volt AC induction air-cooled electric motor and a top speed of 201 km/h, the Full Electric Tesla Roadster sets you apart from the pack. Combining the style and the luxury of Mercedes Benz with the Formula1 technology and cutting-edge innovation from McLaren, this beauty is the perfect amalgamation of Mercedes quality with the speed and the racing experience brought in by their long term partners McLaren. The car is placed by the experts in the class of Aston Martin DBS V12 and rightly so since its supercharged V8 engine ensures you hit a top speed of 350 km/h when you sit behind its wheel. 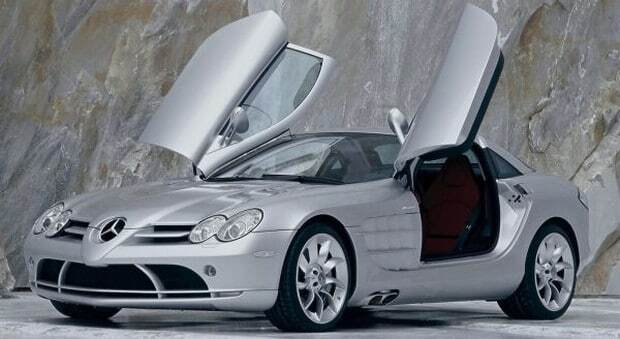 Its stunning aerodynamic design and amazing interiors should bring you the very best from the renowned stables of Mercedes and its new-age look also gives it the ‘sports car’ appeal that you normally associate with the more flamboyant auto makers. 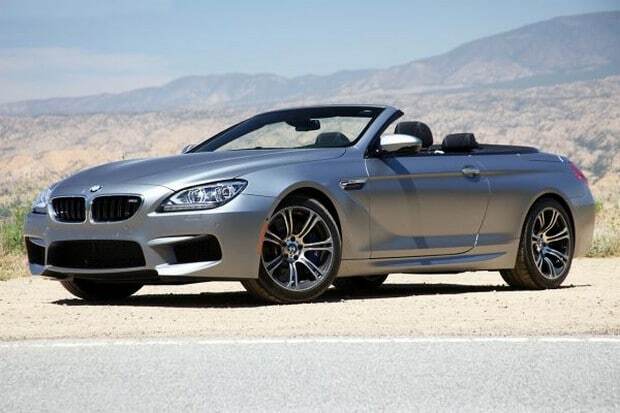 There might be bigger and brighter vehicles that rolled out of the BMW factory, but the BMW M6 Convertible with 4.4 liter V8 engine and a top speed of 155 mph is one of the very best that you can opt for when it comes to comfort and opulent interiors. The roof of the Convertible can simply slide down offering you complete freedom and great driving pleasure, while cruising around in the exclusive carbon fiber interior trim surrounded by its sophisticated controls, is an experience in itself. But in case you feel that the M6 Convertible is tugging a bit too tightly on your purse strings and wish to rent something similar, then the 5 Series M Sport Saloons offered by car rental firms should satisfy tour zest for sporting the BMW badge without having to spend a whole lot on it. 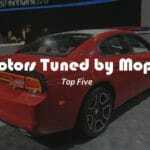 The Saleen S7 might not be as renowned globally as many of the other cars on the list here, but it is far more expensive than most and definitely makes its way into the list of the 10 most expensive cars on the planet. The unique car is pretty easily distinguishable thanks to its extravagant aerodynamic features and its interiors appear to be a leather-covered heaven for auto enthusiasts. 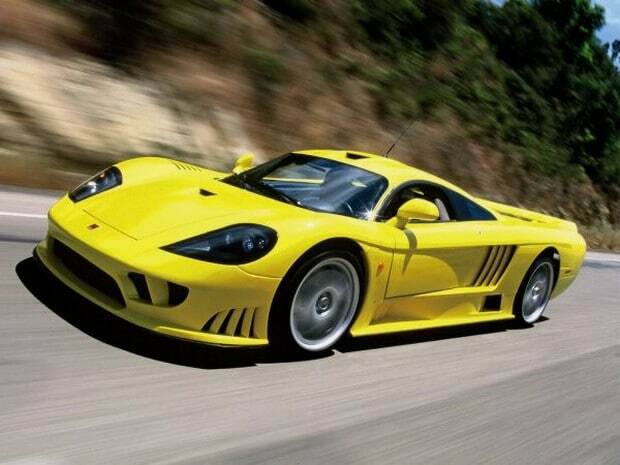 The California-made Saleen S7 is a limited production that sports rear-view camera, LCD monitor and can top off at 24o mph thanks to the impressive engine under the hood.